CRYOSTAR PLC system can monitor and control all modules of the cylinder filling stations with integrated secured processes to reduce human errors. All operator panels are user friendly with high quality touch screen. 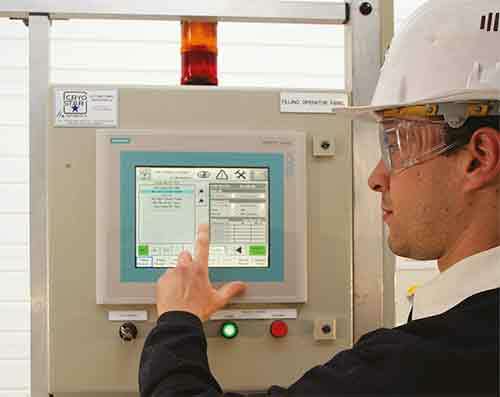 PLC control systems are available with remote access for a total peace of mind.